Did You ‘Fall Back’ to End Daylight Saving Time in San Diego? Daylight Saving Time for 2018 ends at 2 a.m. on Sunday, Nov. 4, giving San Diegans an extra hour of sleep. 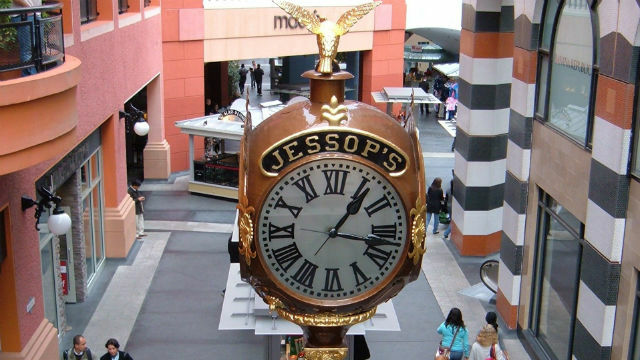 California and most other states will “fall back” to Standard Time. Only Hawaii, most of Arizona, American Samoa, Guam, Puerto Rico and the Virgin Islands do not change with the rest of the country. Arizona opts out as an energy-saving measure for the desert cities of Phoenix and Tucson, while Hawaii and other islands near the equator do not experience large variations in daylight. If you’re not a fan of time changes, you can express your support for year-round daylight saving time on Tuesday with a vote for Proposition 7. It won’t actually end the twice-a-year change, which is mandated by Congress, but does position California to act quickly if federal law changes. As usual, firefighters urge people to use the time change as a reminder to check smoke alarms and replace the batteries if necessary. It is also a good time to reset timers on outdoor lights and lawn sprinkler systems. The Automobile Club of Southern California warns drivers to be on the lookout for children and other pedestrians, since it will be dark an hour earlier in the evenings.